UK Pets Blog |How to/Advice?|Vets At Home: Should I Opt For A Mobile Vet? Regular veterinary visits are important to keep your beloved pets healthy. However, vet visits can be incredibly traumatic to pets. This can cause physiological and behavioural changes in your pet such as an increase in heart rate and/or temperature. 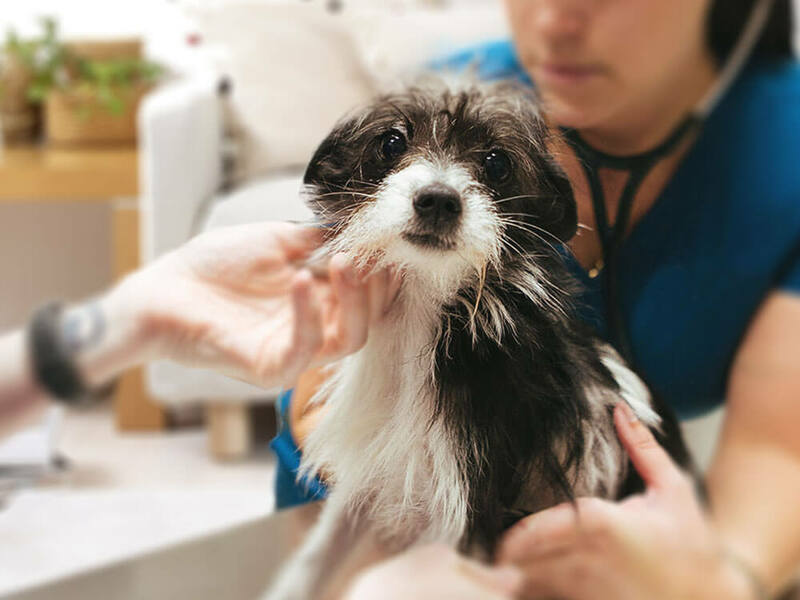 Sometime these anxieties will mask the underlying health concern your pet has, which may result in difficulties in producing an accurate diagnosis. In this case, a mobile vet might be the answer. Mobile vets help pet owners get the same quality service from veterinary clinics in the comforts of their own home. Limping dog losing the limp on check-up due to adrenaline. Changes in the behaviour of felines due to stress from vet visit leading to misdiagnosis. Possible increase in respiratory and heart rates in pets. A rise in glucose level and white blood cells overreacting to stimuli causing changes to a nervous cat’s condition. Home care will have multiple advantages for you and your pet. It will also be a great help for your vet in giving an accurate diagnosis. Your vet will be able to get a view of your pet’s environment and get an understanding of how your pet usually behaves at home. Such observation of details will be vital when dealing with the possible health issue your pet is experiencing. A mobile vet will likely be able to conduct consultation services, vaccination, grooming care, disease management, and even euthanasia. However, more technical practices such as surgery, radiographs, and dentistry may be conducted in a traditional clinic for better access to equipment and the assurance of a sterile procedure. Prepare a blanket or a towel that is sprayed with a pet-specific calming pheromone. A bandana sprayed with calming pheromone would work well tied around your dog’s neck. To keep your pet calm, provide him with toys. Sometimes, your vet might suggest you use a grooming brush to distract your pet during the visit. It is medically appropriate to keep your pet hungry. Try not to be stressed out yourself. Pets can sense their owners’ stress and they are likely to feel the nervous energy. Owning pets can be expensive because it requires purchasing food, toys, and accessories. Veterinary services add up to the cost. The cost of medical care varies based on different factors. The type of medical condition or illness, injuries, and infection will affect the vet fees as well. Additionally, location is another factor to consider. 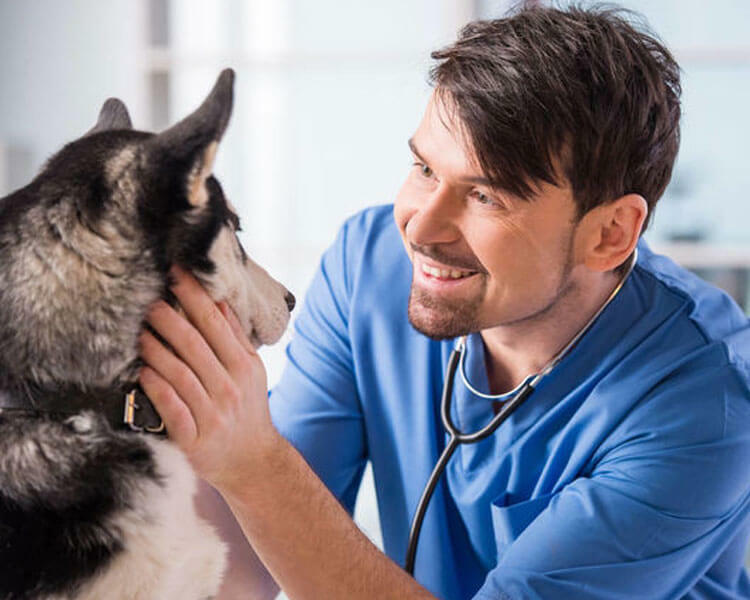 Fortunately, many mobile vets are reassuring people that despite their convenience, their fees are similar to traditional veterinary services. Consultation fees typically cost around £60. But a consultation with specialists such as a neurologist or cardiologist command a higher price. Getting your pet spayed or neutered usually starts at around £40, but the prices can go higher with larger animals. On average, surgical treatments may cost around £1500. Ongoing treatments like chemotherapy might cost about £5000. Blood tests costs between £100 and 150, whilst X-rays can cost as much as £300. Emergencies, on the other hand, will surely require a deeper pocket. Depending on the injury and the schedule or time of the accident, you might need to spend up to £150 for a supplement. The bill could run up to £500 if it involves an overnight procedure. With the convenience it provides, are you interested in using the services of a mobile vet? Know more about taking care of your pets here! Are you raring to bring a new pet home? Take a look at these ones for adoption or sale!